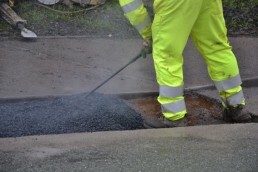 For many years Jobling Purser have used their extensive knowledge of bitumen formulation and wax technology, to develop a wide range of specialist Protective Coatings which are used in numerous industry sectors. 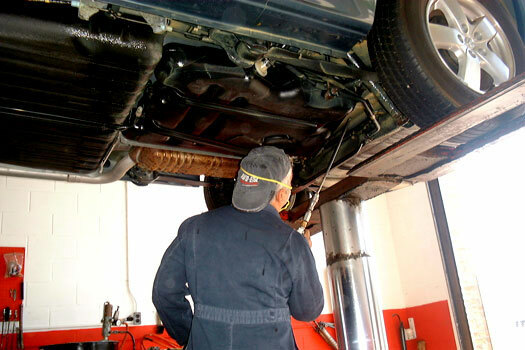 Our standard range of products cover everything from a variety of automotive underbody coatings to solutions for painting and protecting steel work. In addition to our standard products we continue in conjunction with our customers to develop specific formulations to either intermediary stage or final product. 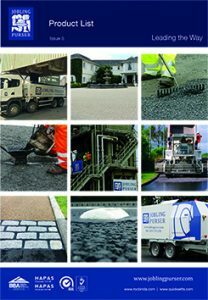 Our standard product range can be downloaded from our Product Brochure or alternatively speak to one of our experienced staff to find out more. 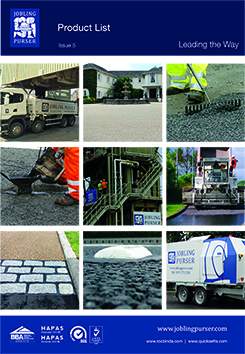 Whether your requirement is for industry standard formulation or something a little different, Jobling Purser would be pleased to hear from you.